Eighty or so vulnerable wolf dogs have found a protector and a sanctuary in the mountains of Stow. 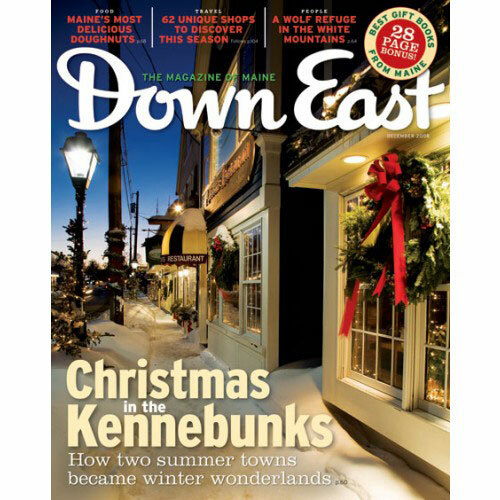 Visitors are discovering that the Kennebunks have as much to offer in winter as they do in the summer. The Jolly Old Elf hops onboard a holiday train in the midcoast this month. Vic Firth has built the largest drumstick empire on the planet. For the past twenty-five years the Maine Community Foundation has been connecting generous Mainers with people in need. Think you know the answer? Log in below and add a comment. Share a memory, if you like.  If you have your own photos of this village to share, email a jpg to online@downeast.com. Thanks! Your morning in Maine is not complete without a tasty treat from one of the state’s iconic doughnut shops. Can you identify this terrific tannenbaum? This harborside burg has become rightly famous for its fishing industry and its distinctive tree. The Maine coast has gone through more boom and bust cycles than Wall Street. 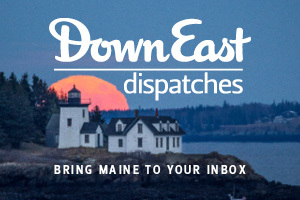 Readers respond to “Where in Maine?” and other articles. 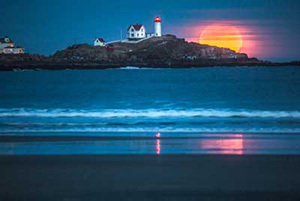 Editor in Chief Paul Doiron ponders the myths of Maine. Maine’s two largest ski resorts, Sunday River and Sugarloaf, get makeovers. Move over blueberries, cranberries are the fruit for the fall. After a ten-year silence, Carolyn Chute returns with an ambitious but flawed novel. Events not to miss in the month of Decmeber. A Sanford trolley operator found himself on the brink in 1947. The Camden Harbour Inn will wine and dine you and send you to bed happy.